This crime procedural follows the cases of the FBI's Behavioral Analysis Unit, which tracks dangerous serial killers. 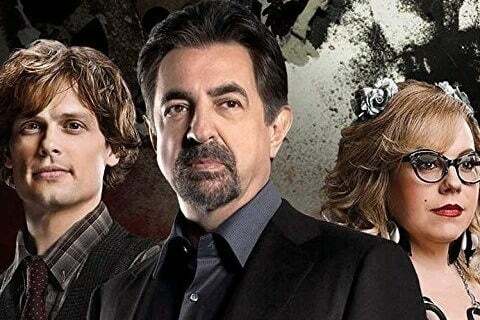 The show has spawned multiple spin-offs, including Criminal Minds: Suspect Behavior and Criminal Minds: Beyond Borders. The show was nominated for Emmys in both 2008 and 2009 for Outstanding Stunt Coordination.